Learn professional leather-work techniques to create a sophisticated and stylish leather tote. Finally, we’re going to be able to learn how to sew with leather. I am so excited! Craftsy is offering a class taught by Don Morin. Clothing designer, patternmaker, and educator, Don Morin is the design talent behind the blog, Bag’n-telle. A 30-year veteran of the Canadian fashion scene, Don has designed everything from swimwear to fur coats for many private-label Canadian manufacturers and now trains new generations of design hopefuls for the garment industry. Learn professional leather-work techniques to create a sophisticated and stylish leather tote using Don’s Craftsy-exclusive pattern. Discover tips for selecting quality leather and to efficiently lay out your pattern to get the most and best from your leather hide. Customize the interior of your bag to suit your unique needs, and create pocketed side panels without extra bulk. Add that extra polish with contrasting leather, mitered gusset corners, rouleaux handles and an expertly installed zipper. Create a beautiful leather bag in this class! Why spend hundreds on a stylish handbag when you can make one on your sewing machine? 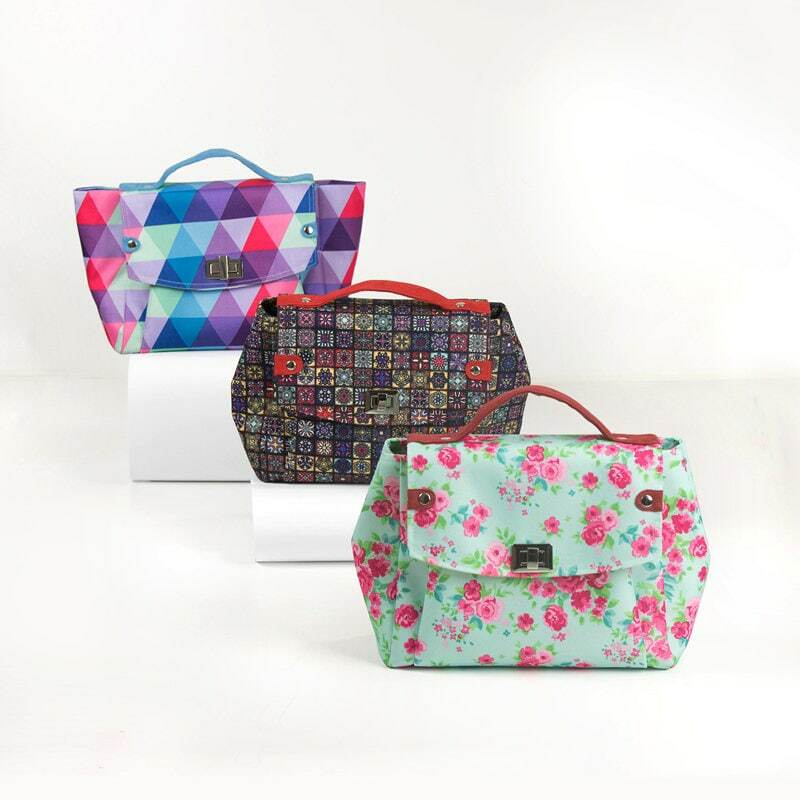 Customize and sew boutique-quality leather handbags with designer Don Morin.